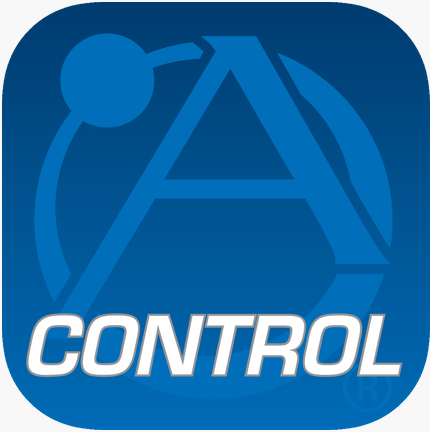 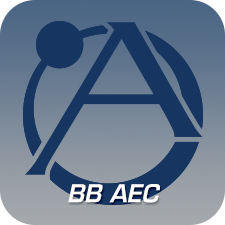 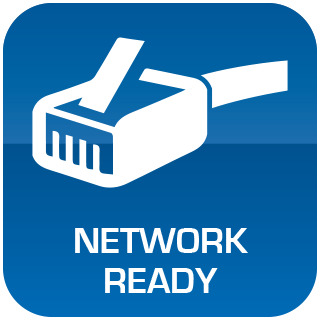 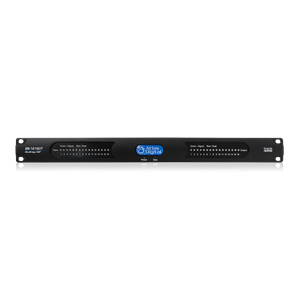 The BlueBridge® BB-168AECDT networkable DSP devices with Acoustic Echo Cancellation and Dante™ is a powerful and flexible tool offering mission critical solutions to successfully satisfy your customers’ teleconferencing and video conferencing needs. 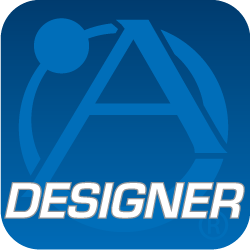 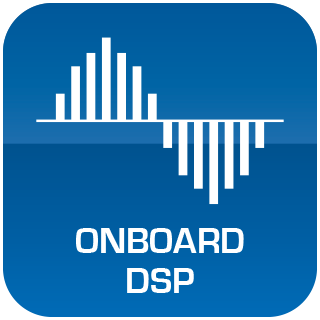 Engineered to strict standards with the highest quality internal components, BlueBridge® DSP solutions provide pure clean analog and digital audio, Ethernet connectivity for cost effective TCP/IP control and open architecture with Drag and Drop programmability. 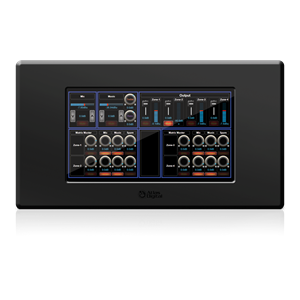 AtlasIED offers the widest range of open architecture DSP platform I/O configurations of any manufacturer in the industry, all configured using the same software. 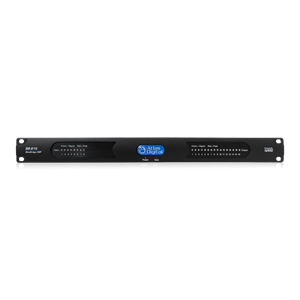 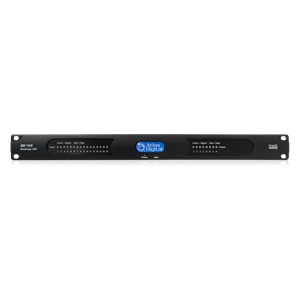 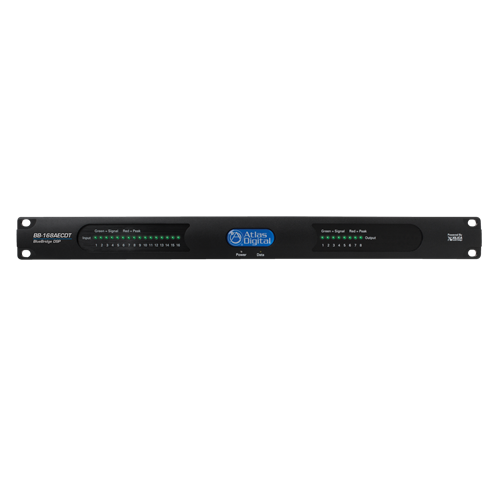 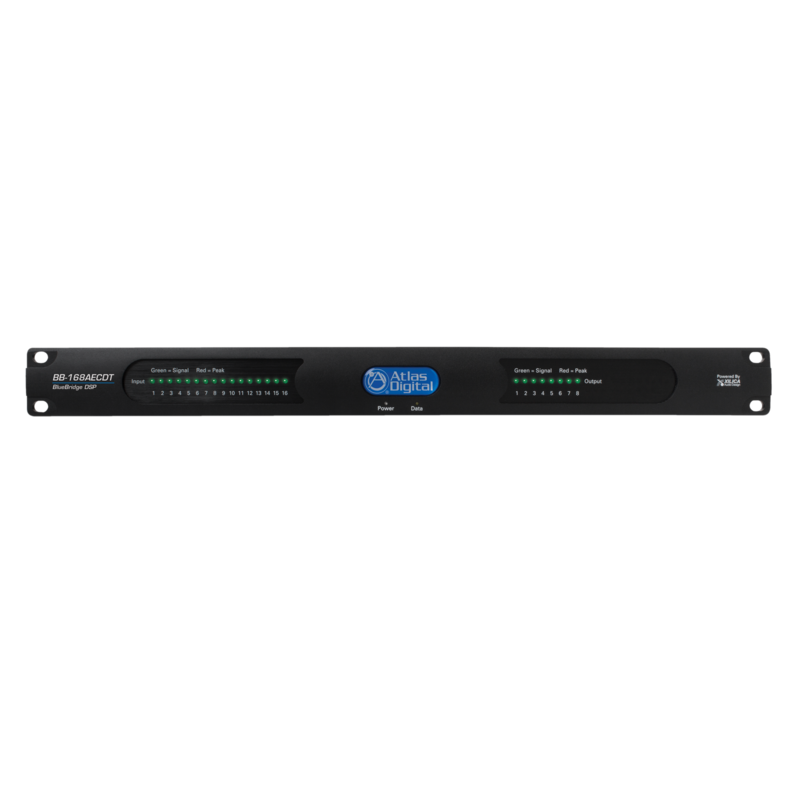 The BlueBridge® AEC model with the Dante™ digital audio network chipset offers up to 16 channels of self-configuring, true plug-and-play digital audio over an Ethernet network providing the highest quality audio over existing network infrastructure.